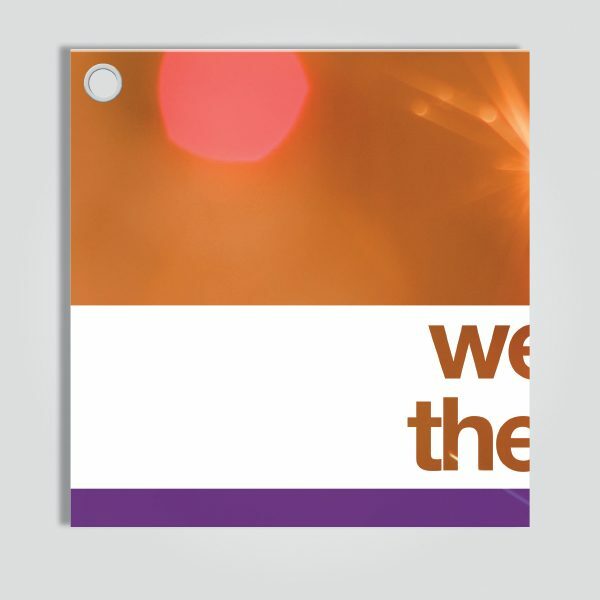 Our range of outdoor banners include; 440gsm PVC vinyl banners, which come complete with hems and eyelets and 340gsm Mesh PVC banners which also include hems and eyelets and allows wind to pass through, meaning less stress endured by the banner. The mesh material also has the benefit of letting light through if used in front of a property. Both items are perfect for promoting your event/ business in an outdoor environment as they are completely weatherproof. These banners are available in virtually any size you require and can be the perfect way to reach a larger customer base. 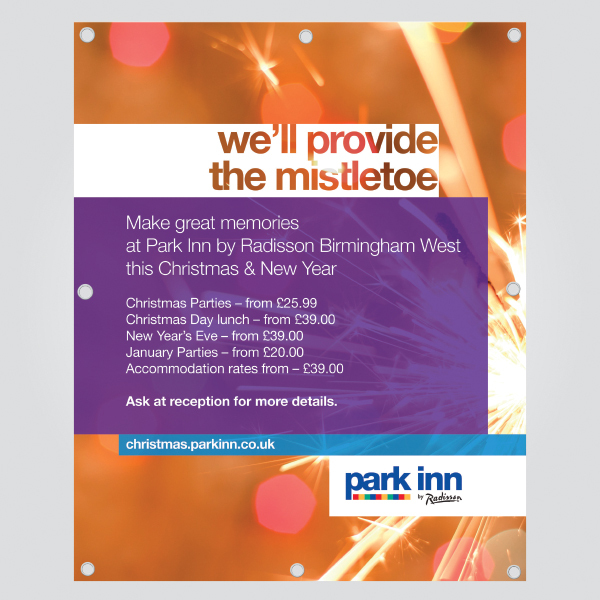 Prices listed below are based on 440gsm PVC vinyl material. If you would like multiple banners, this can be adjusted at the checkout. If you would like a size not listed then please contact us directly for a quotation.